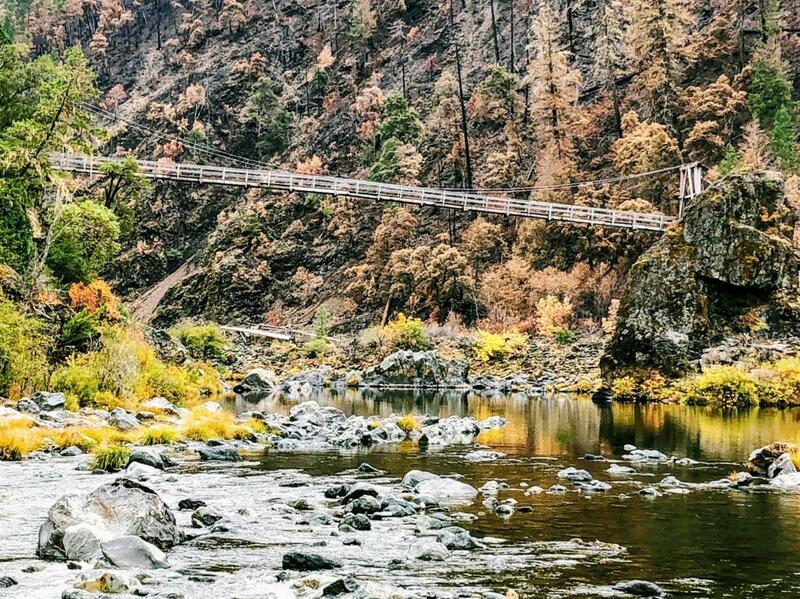 McCaleb Ranch at the Swinging Bridge! 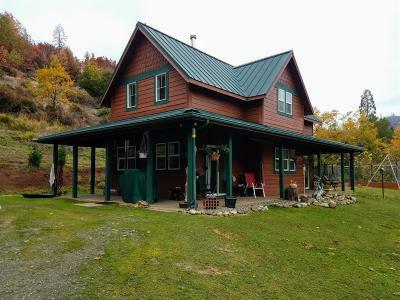 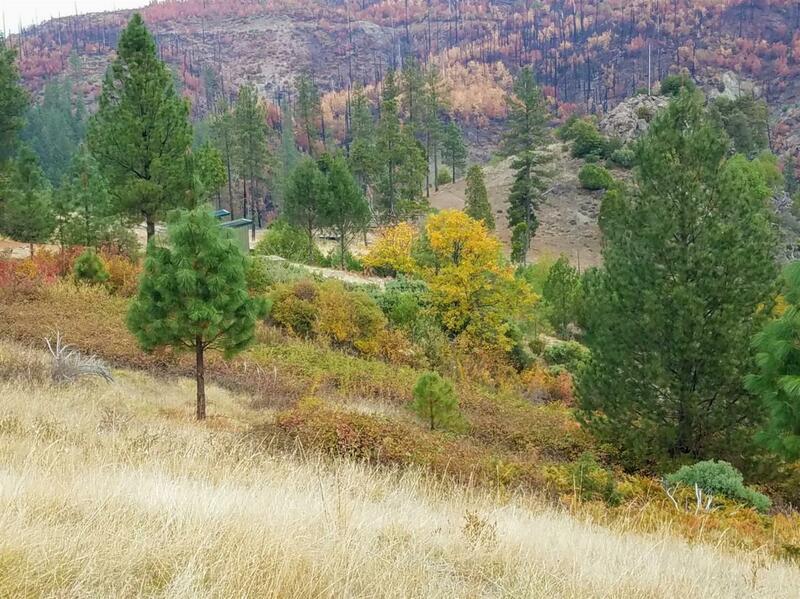 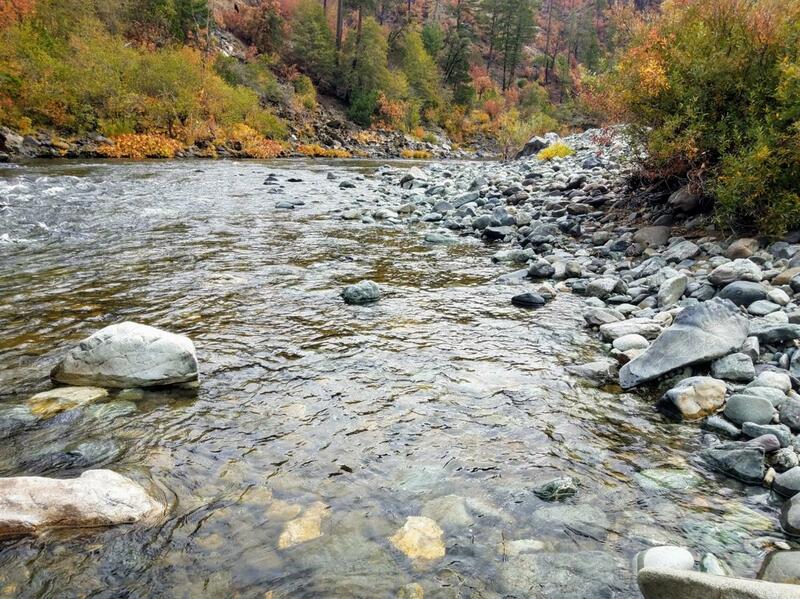 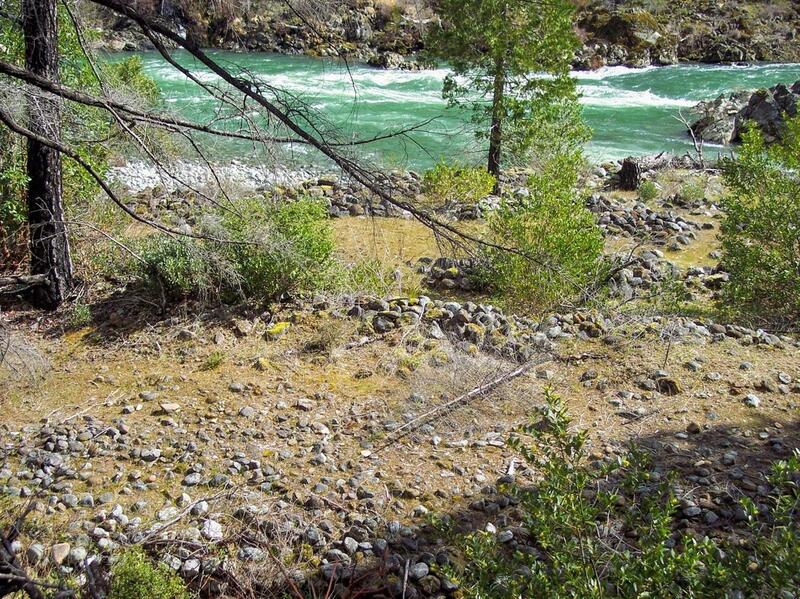 Located on the famous Illinois River in SW Oregon, this property is well situated for your recreational paradise, retreat or legacy holding. 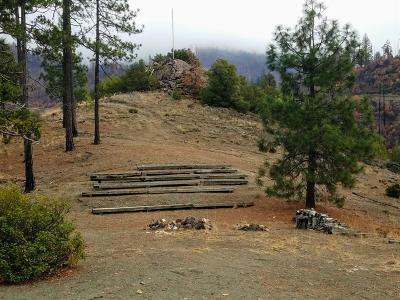 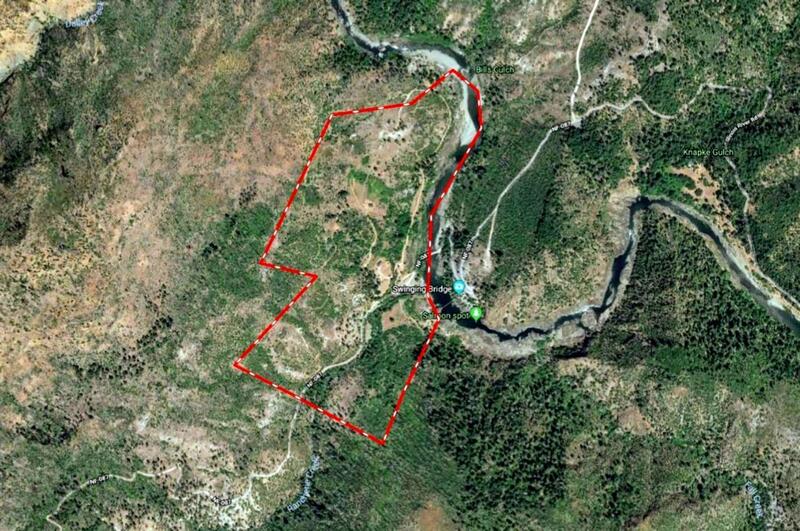 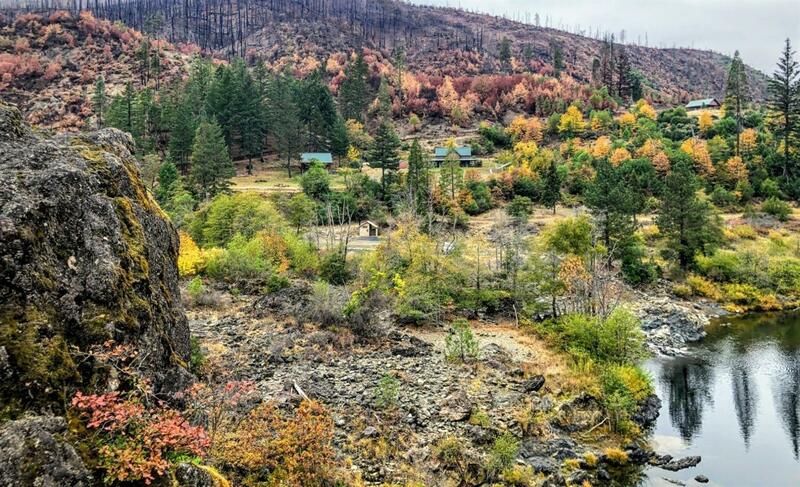 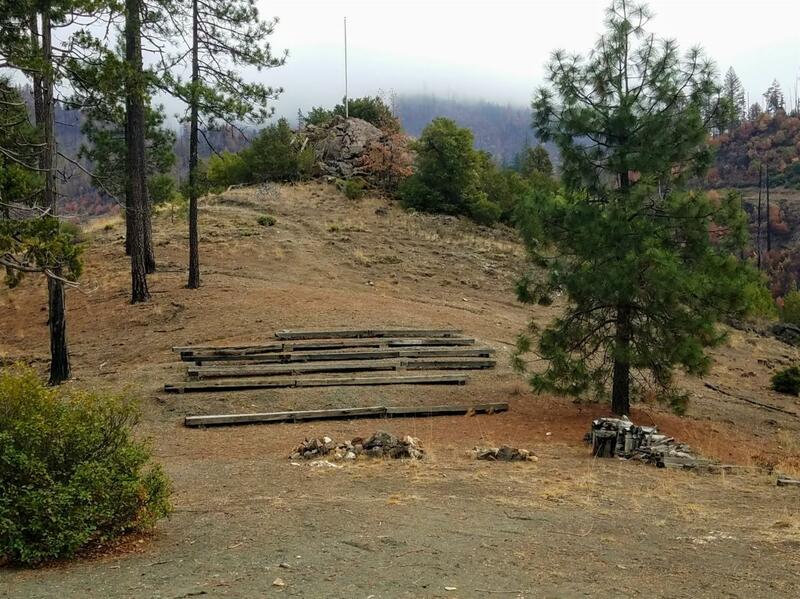 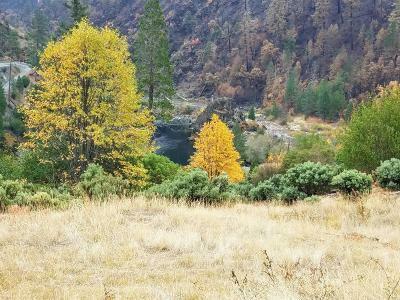 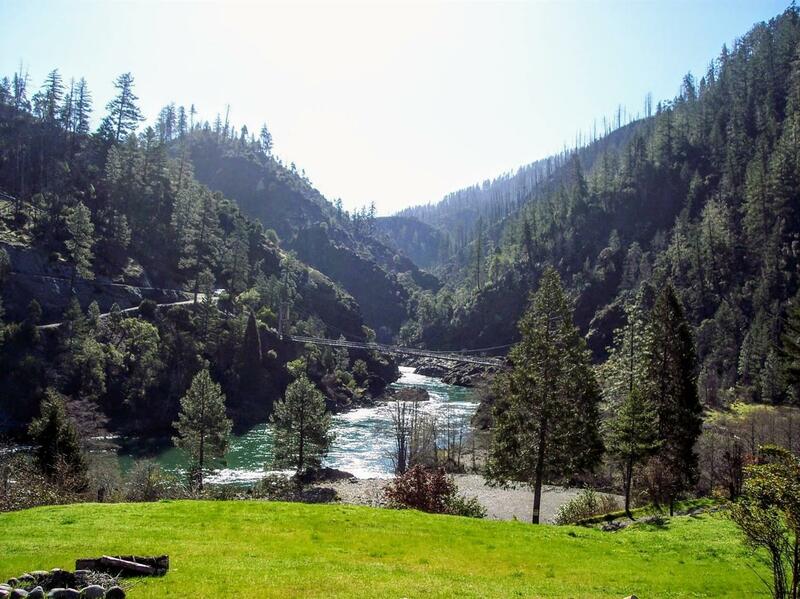 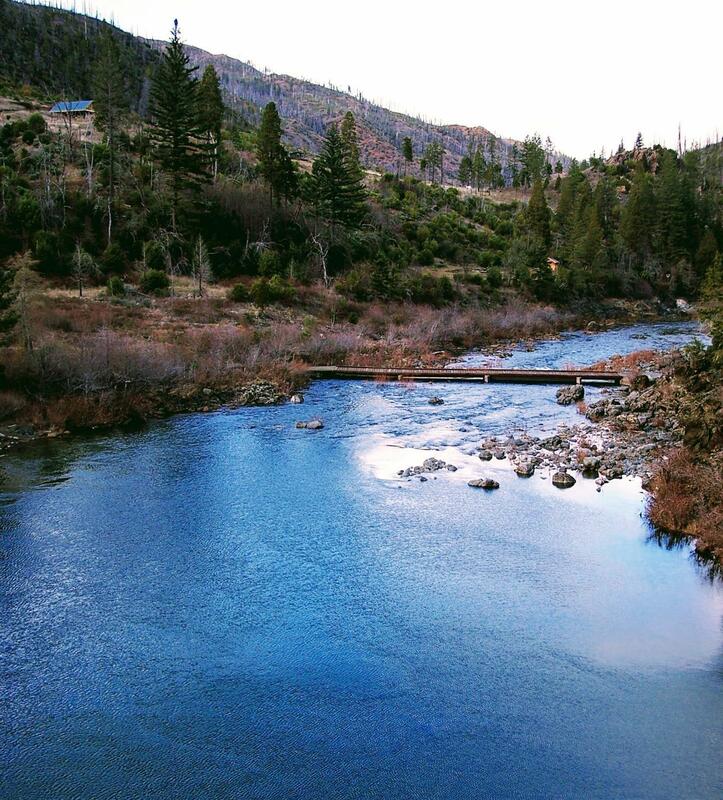 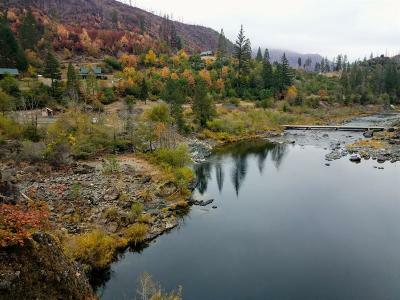 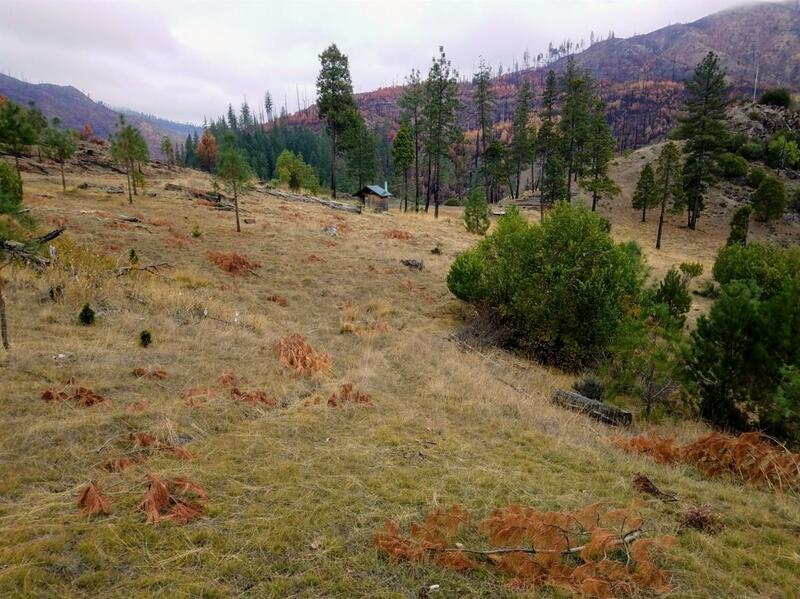 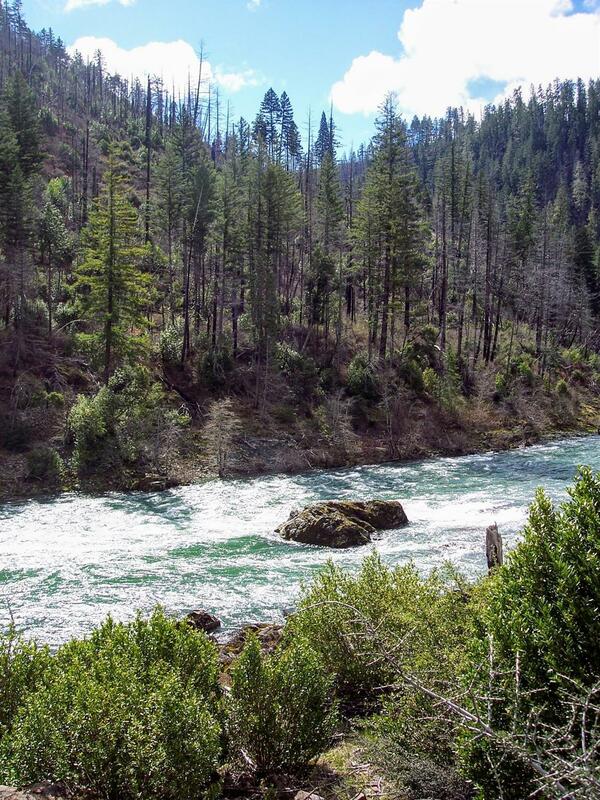 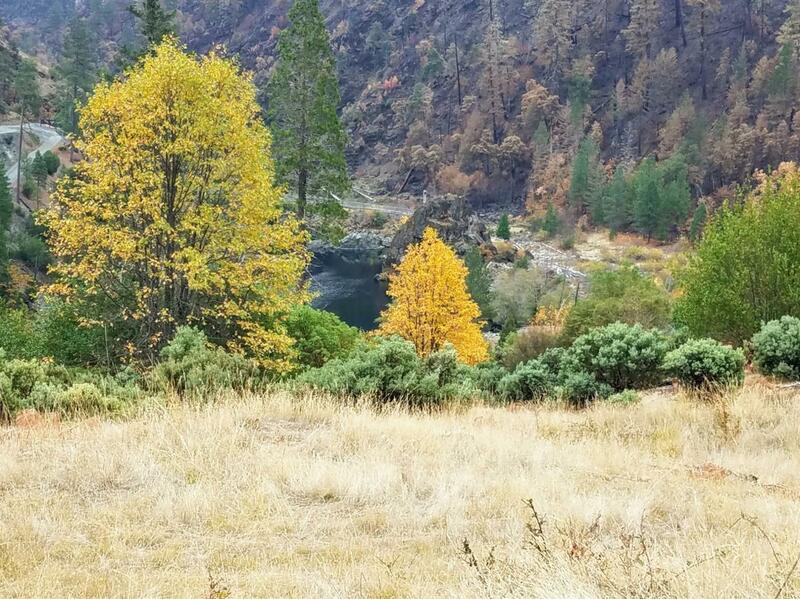 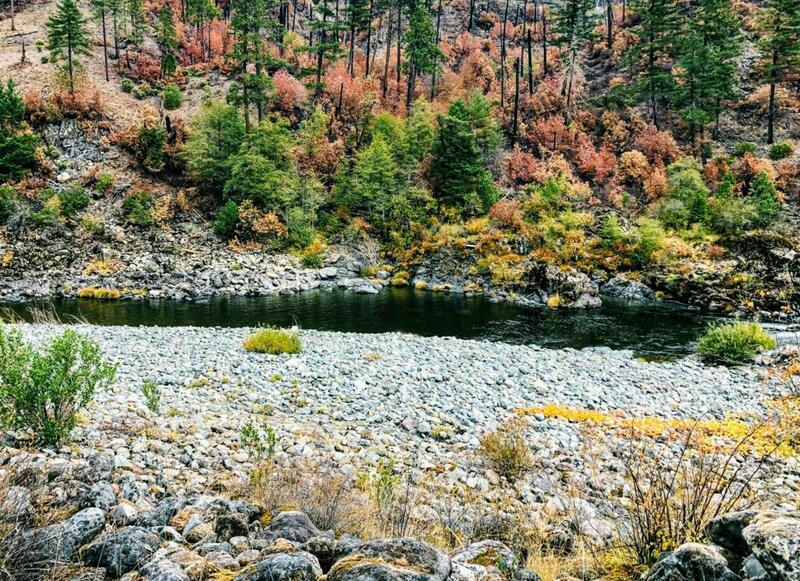 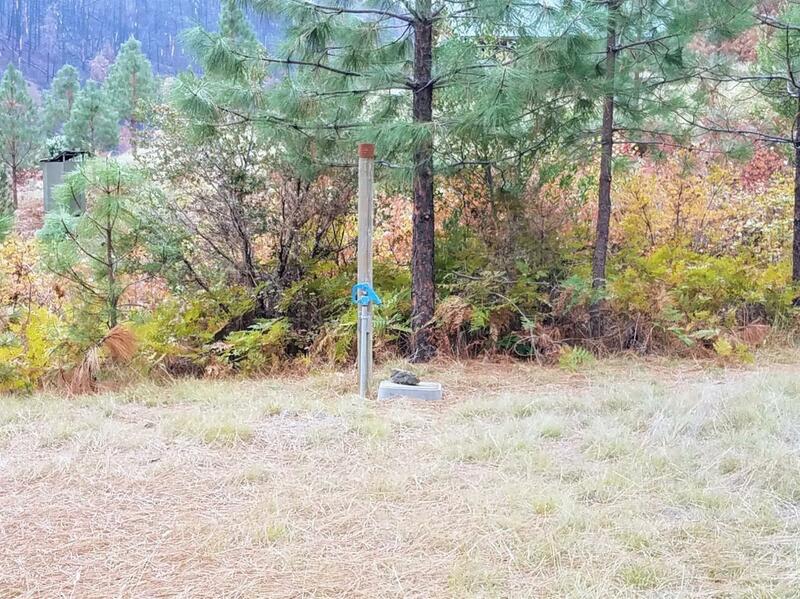 Surrounded by the Rogue River-Siskiyou National Forest with nearly 2000 feet of river frontage and the Kalmiopsis Wilderness to the west make this a very special and unique opportunity. 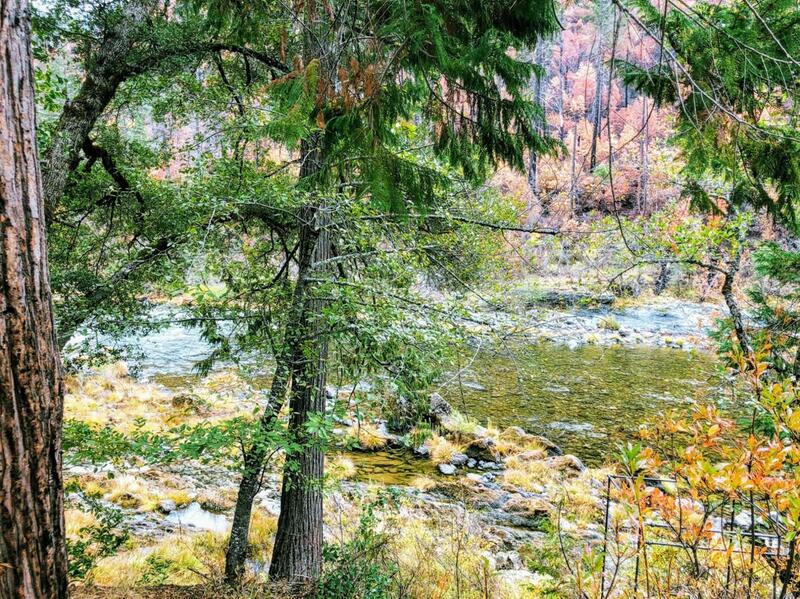 Consisting of 105+/- acres, McCaleb is one of very few private holdings along this section of the river. 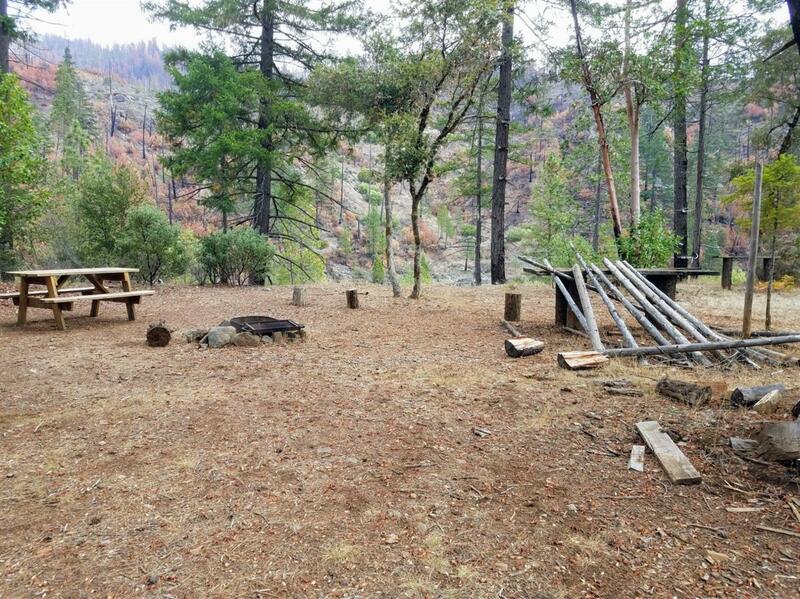 Currently in use as a scout camp, improvements include a home, shop, cabins and campsites. 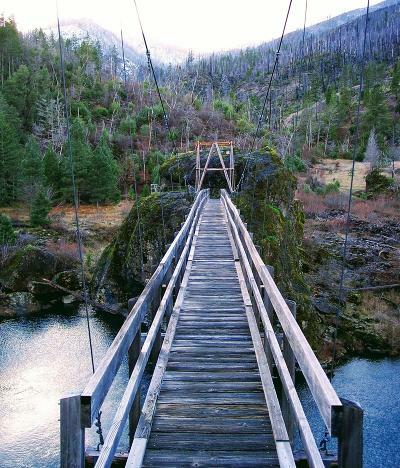 The iconic Swinging Bridge'' crosses the river near the eastern property line. 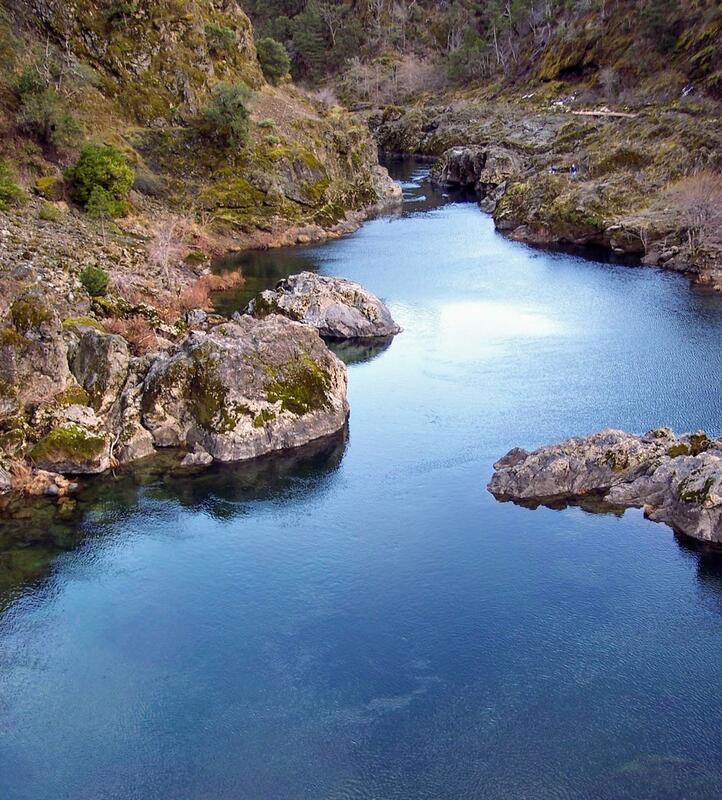 Deep pools in the river are a favorite destination for scuba diving. 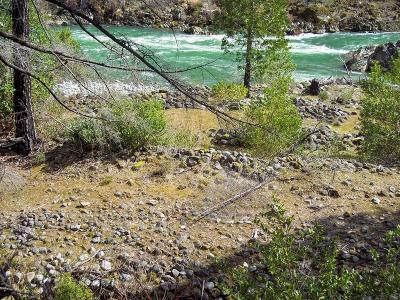 A spring supplies the water for domestic use and power generation. 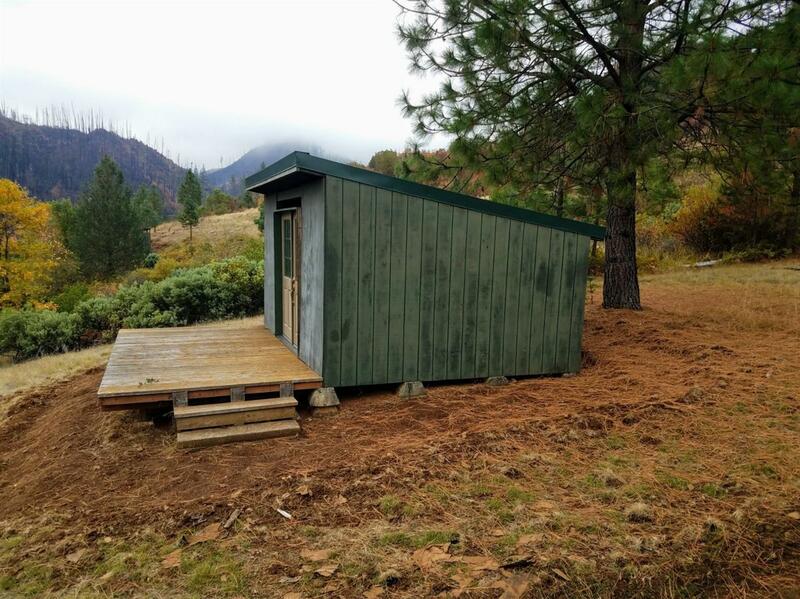 There is also solar and backup generator. 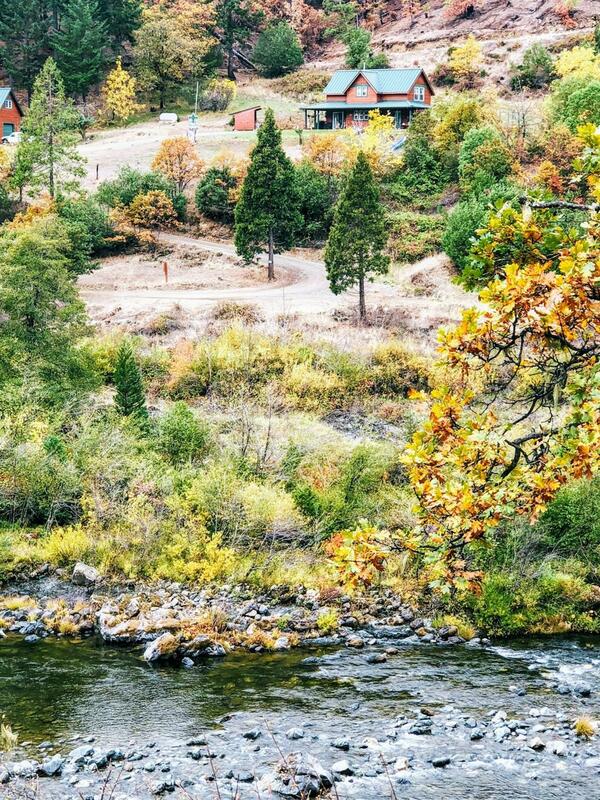 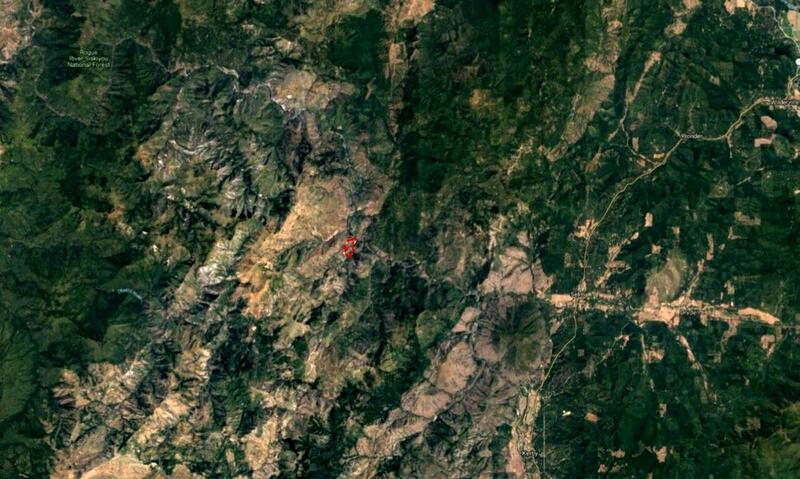 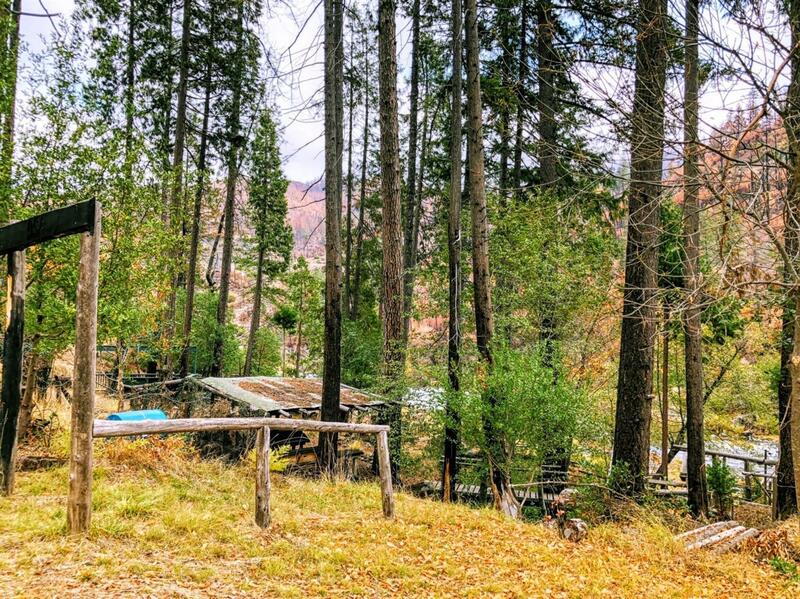 The 1236 square foot home built in 2005 offers majestic views of the canyon and river. 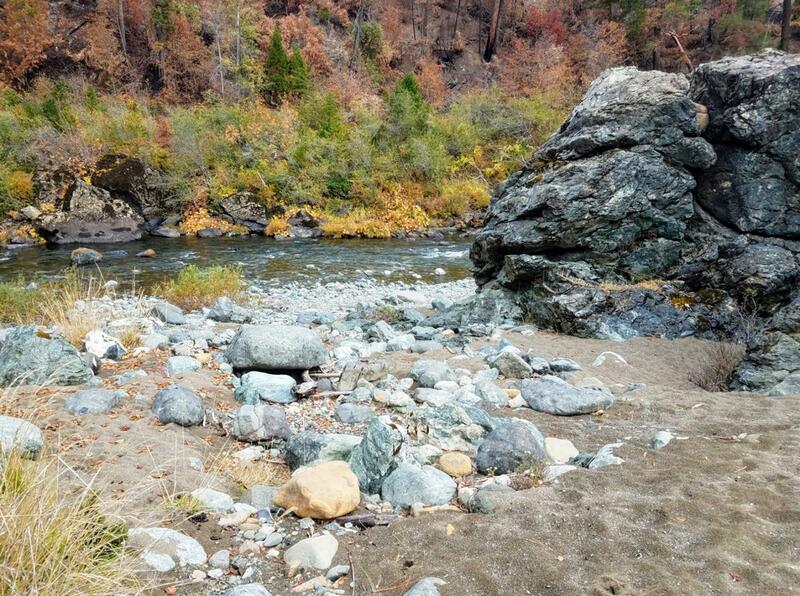 Directions: Hwy 99 to Illinois River Rd. West on Illinois River Rd for approx 11.5 miles to the property.